UAE private sector employees will get paid holidays for Eid Al Fitr starting on the first and second day of Shawwal, with work set to resume on the third day of Shawwal of the year 1436 AH, according to a ministerial circular issued by the Minister of Labour, Saqr Ghubash. The UAE official moon sighting committee is likely to meet later this week and an official announcement will be made. 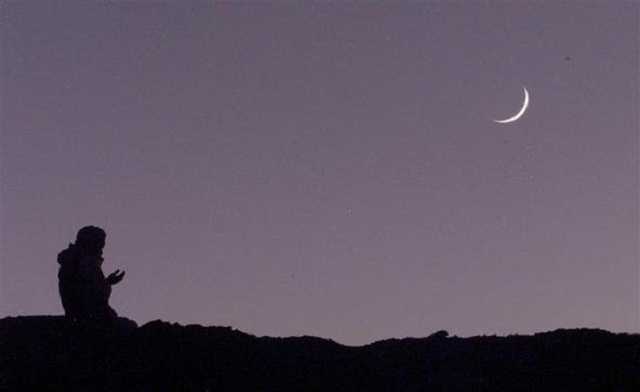 However, the Islamic Crescent Observation Project (ICOP) has reported that astronomically Eid Al Fitr will be on Friday, meaning work for the private sector is likely to restart on Sunday as normal.